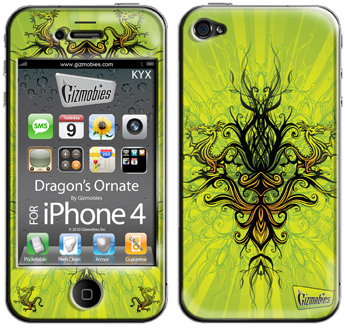 iPhone 4 Skins by Gizombies are stylish iPhone skins that protect your device from scratches while looking cool at the same time. There are over a hundred designs to choose from — colorful patterns, sports related images, national flags and more. 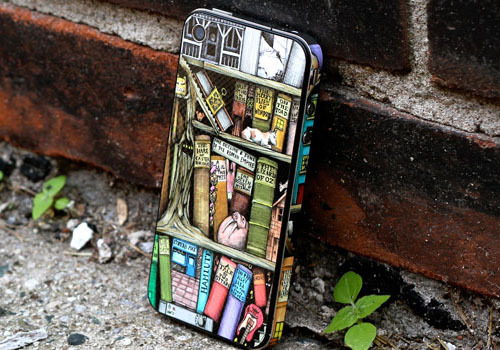 Be Creative With GelaSkins iPhone 4 Skins! 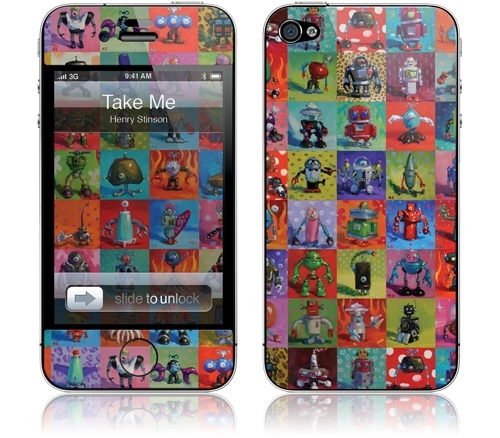 Jazz up your iPhone with GelaSkins iPhone 4 skins! Choose from hundreds of artistic designs.